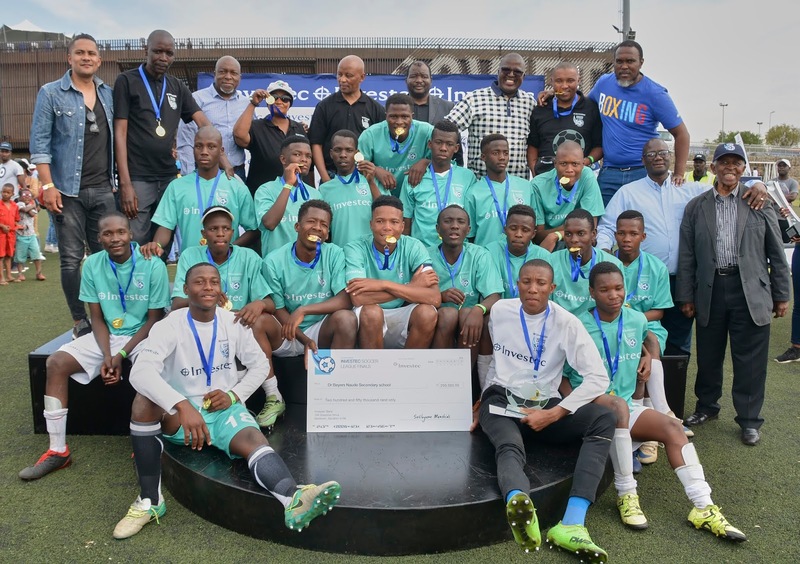 On the 10th anniversary of the Investec Soccer League (ISL) Dr. Beyers Naude High School beat Lavela Secondary School to win the league, as first-time champions and worthy recipients of the special 10-year anniversary R250 000 grand prize. The final took place at the Nike Football Stadium in Soweto on Saturday 15 September 2018. Neither school had ever reached the finals of the ISL, so the pressure was intense. The match went to penalties after concluding in a draw, with Dr Beyers Naude High School winning 5-4. Ms Victoria Matshiqi, Principal of Dr. Beyers Naude High School, who watched the team claim victory, said she was overwhelmed by the reaction of the boys when they realised they had won. “The whole team was jumping up and down with excitement and ran over to me for a group hug, almost knocking me over! They were singing and dancing – it made me very happy!” The school celebrated the team’s win with a special assembly where representatives from the SGB and Department of Education presented the players with their medals, while their fellow learners cheered them on. Coach Andile Msomi, who coached his first season at Dr Beyers Naude High School this year, is immensely proud of the players. “The whole team worked very hard to get to the semi-finals and then the finals. All of my players could be professionals one day, because they are so dedicated to the sport. 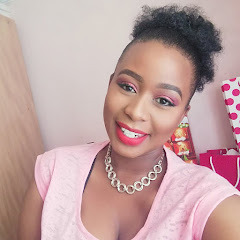 We look forward to defending our title in 2019!” said Msomi. Hard work paid off for Lavela Secondary School, Lamula Secondary School and Sebetsa Secondary School, the other teams that qualified for the semi-finals. Their schools all received prize money ranging from R50 000 to R120 000 as a result of their achievements. Now that the games are over, Investec will enter into an important process of engaging with each winning school so as to jointly determine best use of the prize money. The aim of this process will be to ensure maximum benefit for the schools and their learners. 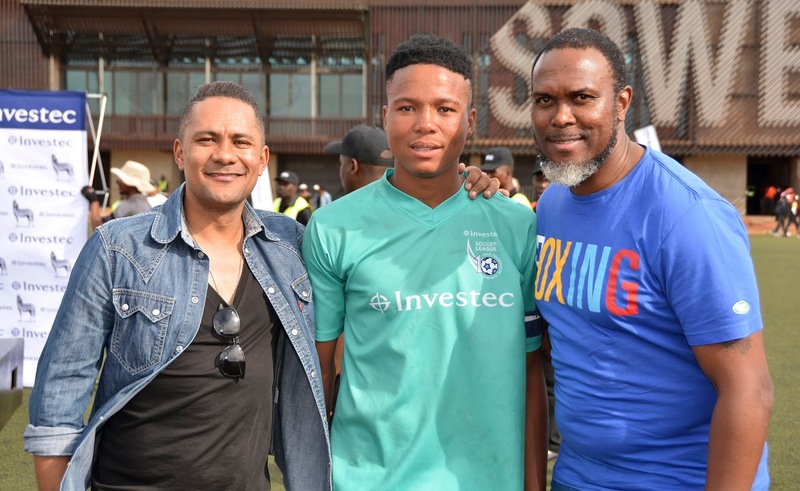 “It has been such a privilege to see the success of the Investec Soccer League over the years, and the way it has helped young people,” said Setlogane Manchidi, Head of CSI for Investec. The ISL is fully endorsed by the Gauteng Department of Education and involves 20 high schools from across Soweto, benefiting 360 learners under the age of 21, in grades 8 to 12. The ISL is geared towards developing football talent, but also encourages teamwork, and imparting life skills. The league also fosters positive competitiveness as well as discipline, focus, tenacity and drive – all of which can help players in their respective careers.